Shane offers extensive experience in leading product management, software development, quality assurance, as well as IT operations and business development. In his most recent role as Chief Technology Officer of Lavalife, Shane was responsible for the design and deployment of current and future technology applications on web, voice and mobile platforms to enhance product development. He developed and integrated product launches with Web 2.0 technologies such as Twitter, Facebook and Yahoo, and has deep experience in semantic (Web 3.0) technologies and machine learning. 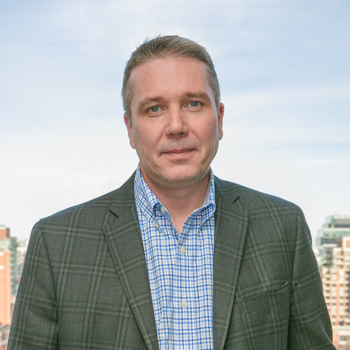 His track record of success spans multiple organizations, including running global operations for DoubleClick Email, as well as consulting engagements with American Express, Yamaha Corporation and Avery Denison. Shane is a certified Birkman consultant and holds a Bachelor’s degree in Economics from McMaster University.